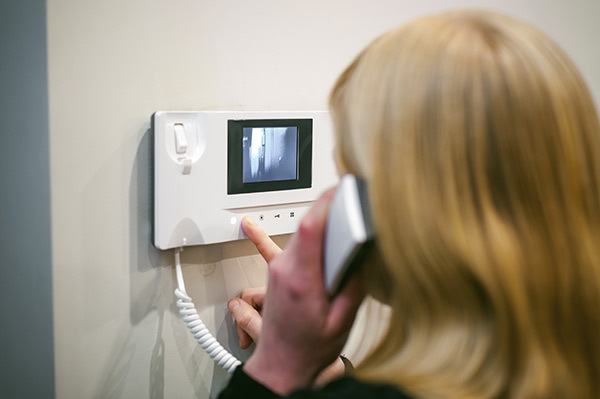 When designing an intruder alarm system for a client there are a number of different factors we look into, making sure our design meets the required standard and application for the premises its protecting. 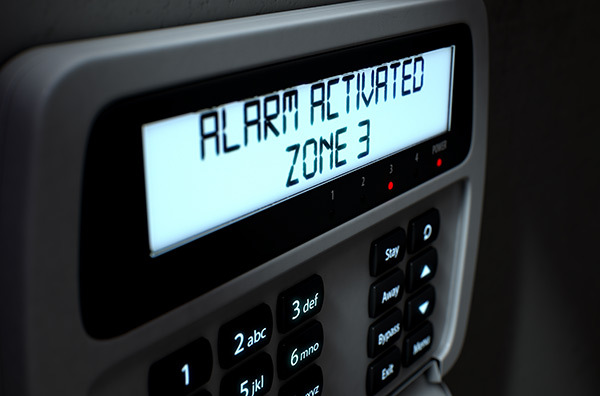 To achieve a safe and secure property there are many different devices that you can use to customise your alarm to your own needs. 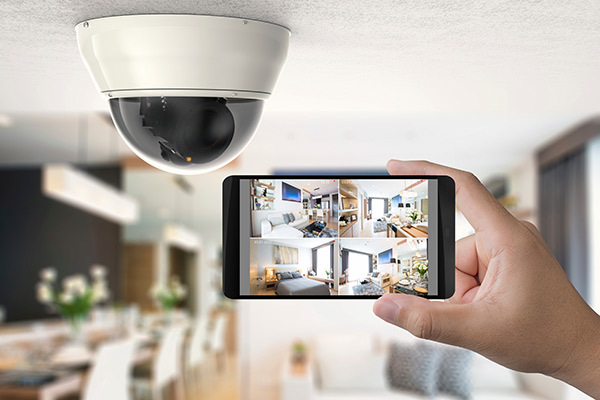 CCTV offers you 24 hour security monitoring to your home or business. Recording all footage onto hardrive units for the safe and reliable knowledge that any incident or criminal activity taking place will be recorded and available for evidence should it be required. Most businesses and multi-tenanted residential blocks require a secure main entrance. The most effective way of solving this problem is to install a modern Door Entry Phone System. We can also offer extensive access control solutions.